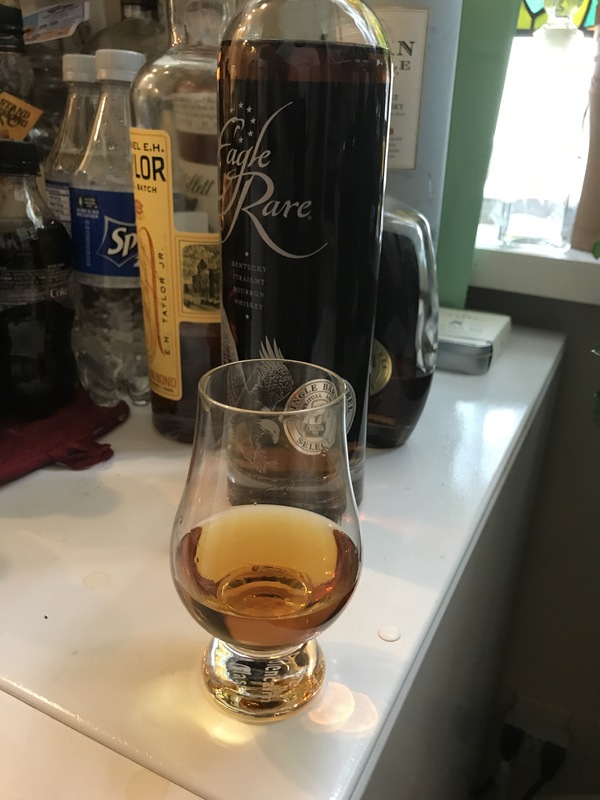 It’s really hard to beat a Single Barrel Select bottling of Eagle Rare. This one has this great corn syrup sweetness and slight rye spiciness that is reminiscent of Buffalo Trace’s EH Taylor bourbons. This bottling has a lot of character. Glad I bought a case. 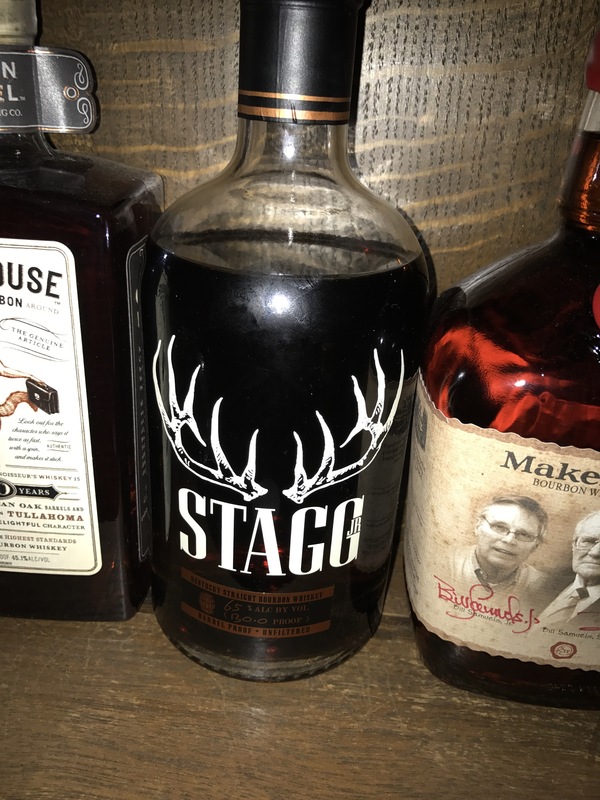 I was also able to pick up some more Stagg Jr. This is a ten year old cask proof rye recipe bourbon. Truly amazing stuff. It is five years younger than the George T. Stagg of the Buffalo Trace Antique Collection but really has the same elegant mouthfeel. It’s a little rougher than its older brother but a truly amazing oak forward bourbon. I prefer it to 1792 Full Proof and EH Taylor cask strength, although all three are amazing. If you want to really up your bourbon game give cask strength a try.